Much of this information was ‘borrowed’ from other sites. I got the best from many sources and compiled them here for you. The Recipe is my own, SR.
Kombucha (pronounced com-boo-ka) is a fizzy fermented tea beverage that is a health-seeker’s delight. So in short, it’s fermented tea. “Fermented foods are foods produced or preserved by the action of microorganisms.” -Wikipedia Fermentation is the healthy transformation in which “good” or healthy bacteria begin to form in foods. Other fermented foods include pickles, yogurt, sauerkraut, kimchee, tempeh, miso and more. Normally kombucha contains less than 0.5% alcohol, which classifies kombucha as a non-alcoholic beverage. Older, more acidic, kombucha might contain 1.0% or 1.5% alcohol, depending on more anaerobic brewing time and higher proportions of sugar and yeast. According to those who have tasted the special tea, its taste resembles the flavors of apple cider and wine, depending on the type of tea that was used and the fermentation process it underwent. One of the major health benefits of Kombucha tea is its detoxification properties. The tea is rich in bacterial acids and enzymes that the body produces and uses to cleanse and detoxify itself, thus helping reduce the stress on the pancreas and easing the load on one’s liver. Kombucha tea is also rich in Glucaric acid which has been reported to help prevent certain cancers. The detoxifying properties of Kombucha tea help ensure that the body’s systems will function properly and efficiently. Correspondingly, when all body systems are running perfectly, energy levels will also increase significantly. 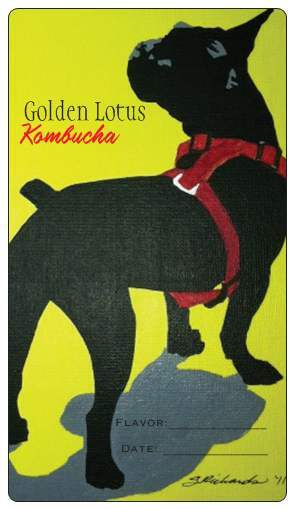 Aside from Glucaric acid, Kombucha tea is also fortified with glucosamines. These are substances needed by the joints to stay strong and healthy. In particular, glucosamines help promote the production of hyaluronic acid which helps reduce arthritis-related pain and preserves the form and structure of cartilages. Hyaluronic acid also allows for the body’s connective tissues to bind more moisture, thereby maintaining healthy tissues, flexibility, and lubrication in the joints. Kombucha tea is rich in antioxidants. Antioxidants will help strengthen the immune system by suppressing the harmful activities of free radicals. With a stronger immune system, one becomes less susceptible to illnesses and infections. Another health benefit of the beverage is its ability to speed up the body’s metabolism. The higher the metabolism, the greater one’s ability to lose weight and keep it off. Since the tea helps improve metabolism and the digestive process, it can also serve as a remedy for acid reflux. Kombucha tea contains acids that effectively calm the mind and body. 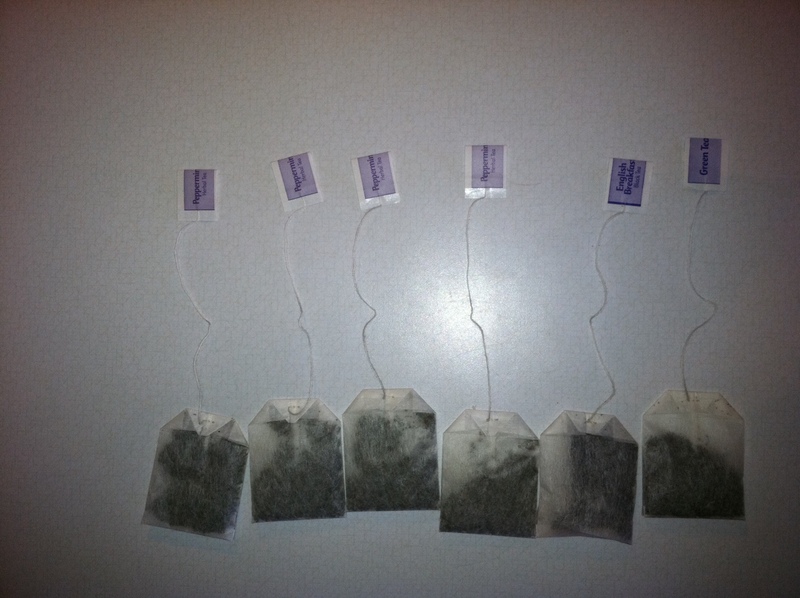 Regularly drinking the tea will allow you to manage stress, depression, anxiety, and sleep disorders. Aside from strengthening the body and curing it from different illnesses, Kombucha tea has cosmetic effects as well. Many people have discovered that drinking the tea has helped them achieve tighter, firmer skin, and an overall better complexion and skin tone. Some reports suggest that it helps to strengthen and restore hair as well. In general, more and more Kombucha tea drinkers are discovering its anti-aging properties. Other Kombucha benefits is their ability to lower the intensity of those unwanted hangovers. Whether taken for its health or beauty benefits, the rejuvenating effects of Kombucha tea are fast becoming recognized all over the world. This beverage helps to harmonize both mind and body and so, doctors and other health practitioners have started to recommend this organic tea to patients. It is thought that Kombucha mushroom, a fermented yeast enzyme tea, originated in Asia during the Chinese Tsin dynasty in 212BC. This Eastern Tea was referred to as the Remedy for Immortality or the tea of Immortality. With the extension of trade routes it spread to India and Russia through travelers and traders. Kombucha resurfaced in Japan between the Wars after a Japanese visitor to Kargasok (Russia) found this fermented tea drink responsible for their astonishing health, longevity and well-being. It may have been introduced to Japan by a Korean physician by the name of Kombu around 415 AD. Today the tea – once routinely used by Samurai – is widely used again in Japan. Kombucha appeared in Germany about the turn of the century from Russia. This fermented tea drink became quite popular across Europe until World War II with the shortage of tea and sugar. Wherever this tea originated from it is now known throughout the world. 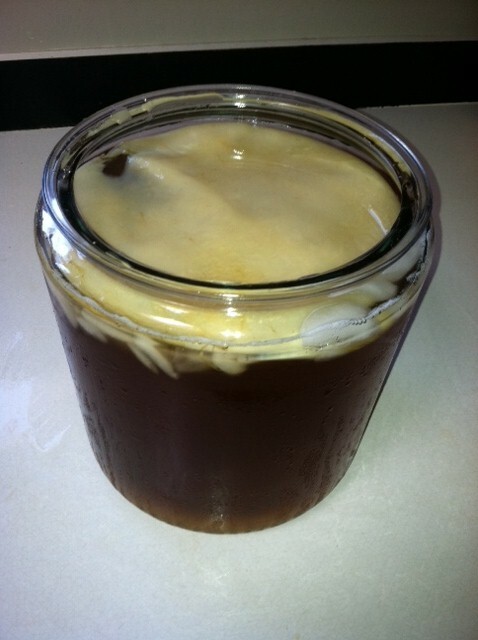 Kombucha Mushroom tea has been known by many names in many cultures. In 18th century Russia it was known as Cajnyj Kvas, in China as Cha Gu, in Germany as Heldenpilz. Over all these years many stories have been told of how this fermented tea beverage, Kombucha has appeared to have performed miracles. Hence names such as miracle fungus, magical fungus, elixir of life and gout tea. There are reports from several different countries of the use of Kombucha tea. The fungus is given local names in various countries such as: Russian Fungus, Japanese sponge, the Divine Tsche, Mongolian wine, Indian wine, Fungus Japonicus, Pichia fermentans, Cembuya, Orientalis, Combuchu, Tschambucco, Volga Spring, Mo Gu, Champignon de longue vie, Teekwass, Kwassan, pseudo lichen and Kargasok Tea, Scoby, kochakinoko. Always use clean glass containers. 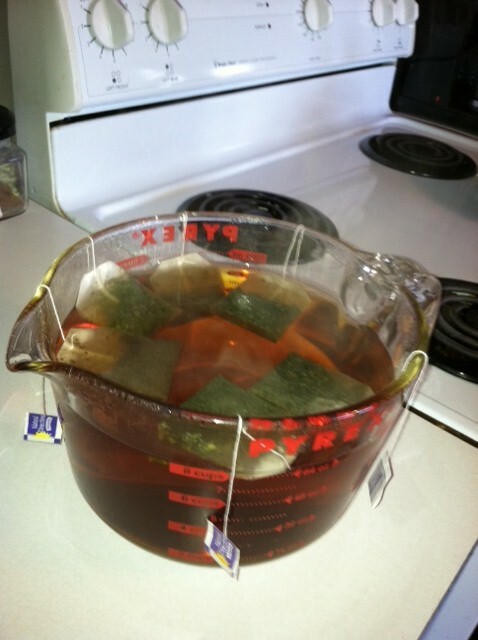 I use 4 peppermint tea bags (or your favorite flavor) 1 green tea bag, and 1 black tea bag. 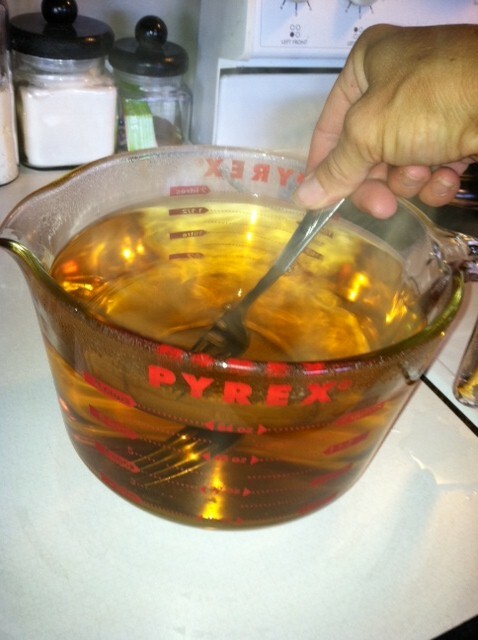 Steep the tea in 3 qts of water for at least 15 minutes. Wait till it cools to room temp. or the heat will kill the mushroom. Or I fill the rest of the jar with ice to speed up the cooling process. 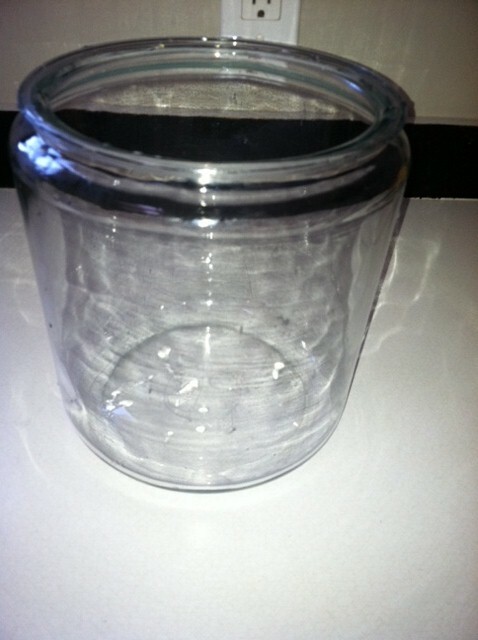 Pour in a glass jar (I got mine at Wal Mart), it looks like a glass cookie jar, fill to the top with more water if needed. Add the starter from the the last batch of Kombucha, and add mushroom. It’s ok if it sinks. 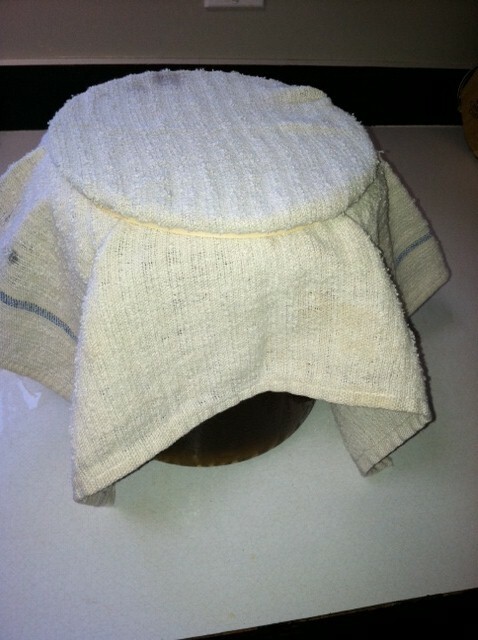 Cover with cheese cloth or thin towel or t-shirt so it can breath, and put big rubber-band around the top. Here I used a heating pad on low in a cold room, and it seemed like the baby grows much quicker like this. This baby looks like it has 3 separate layers. The two bottom layers are actually stuck together and are the mother. The baby is a 1/4″ thick and the lighter layer on top. If you want to get real technical about your Kombucha – You can get a pH Tester and harvest your Kombucha when it is at 4.0 pH or less, but not less than 3.3pH. 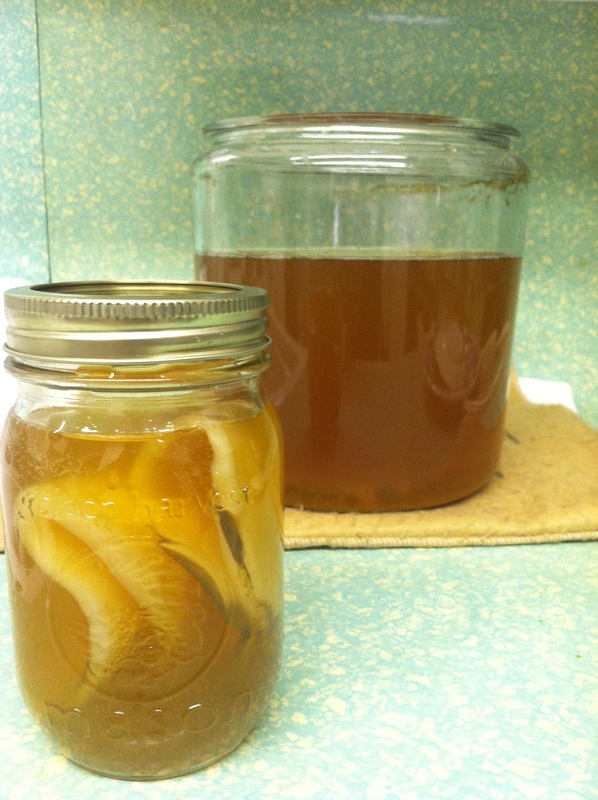 By harvesting at 4.0 – 3.3pH it keeps harmful bacteria from growing in your Kombucha. 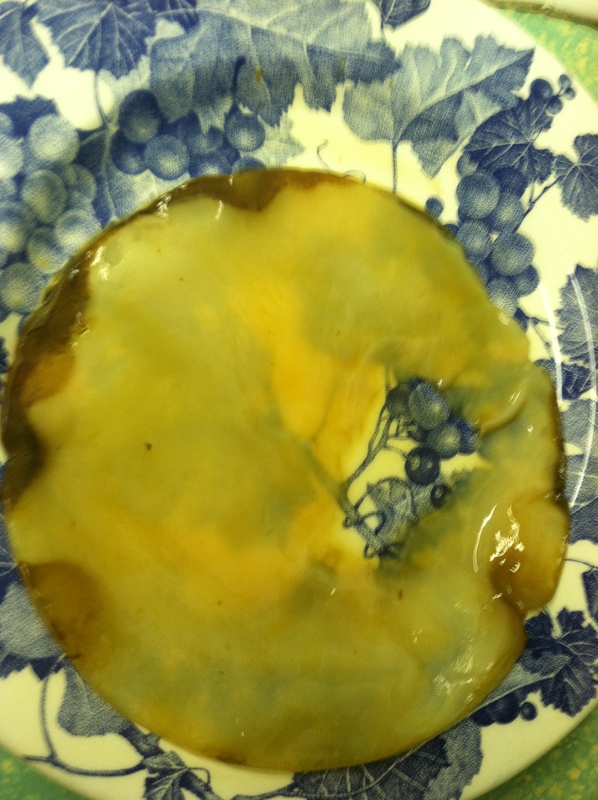 I have checked my Kombucha when it’s SCOBY is pretty thin, and the pH Level was 2.8. Then I checked the pH Level on some that I had harvested at the normal thickness of the SCOBY I have harvested for years and it was 3.8pH. 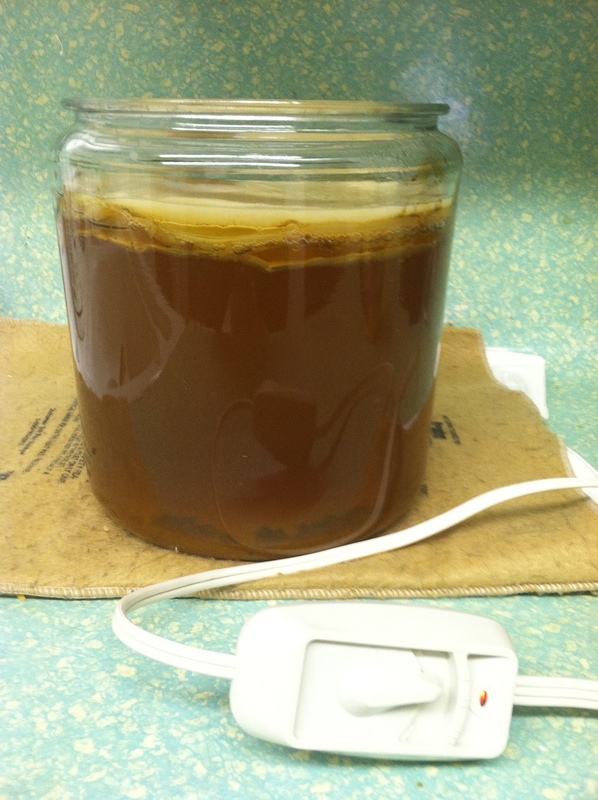 Make sure you follow all the instructions on your pH tester before you check the level of your Kombucha. Click this link here to buy the same kind of tester that I have. 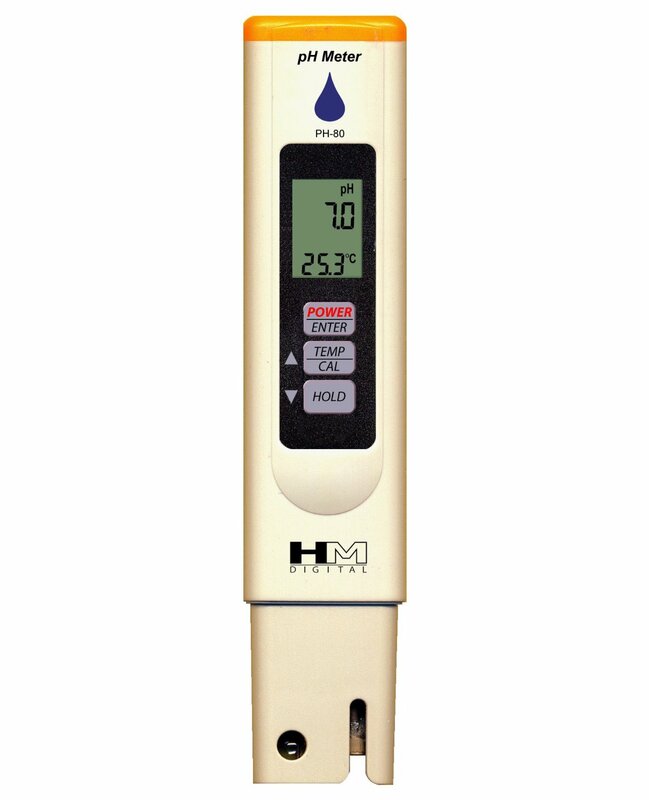 Buy your pH Tester here from Amazon. This shows the baby being separated from the mother. The dark edges are just stained from the tea, not mold. This is the separated baby. It’s ok if it has a hole in the middle. 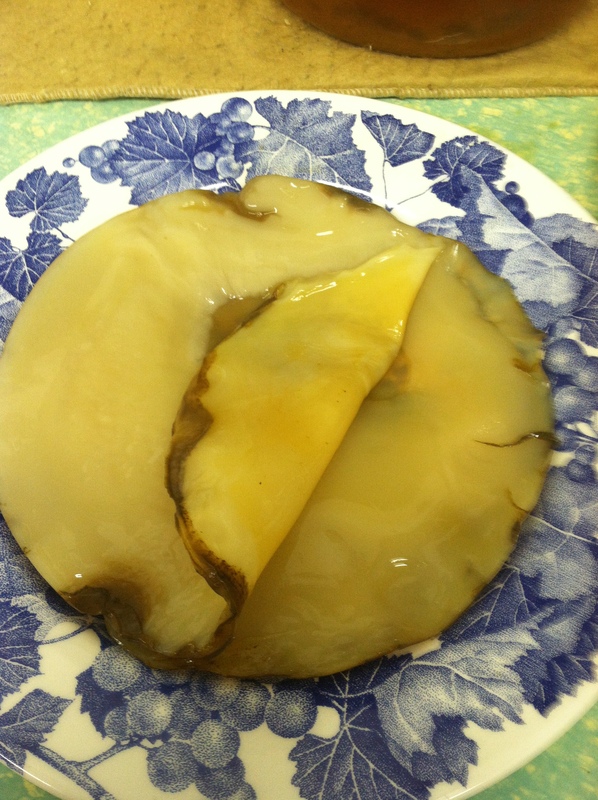 You can actually start a batch with just a chunk of a ripped up SCOBY. 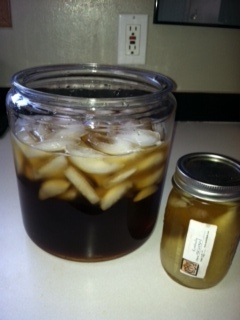 Put the baby SCOBY or the mother into a jar and fill it up with your tea. This is now a starter to share. 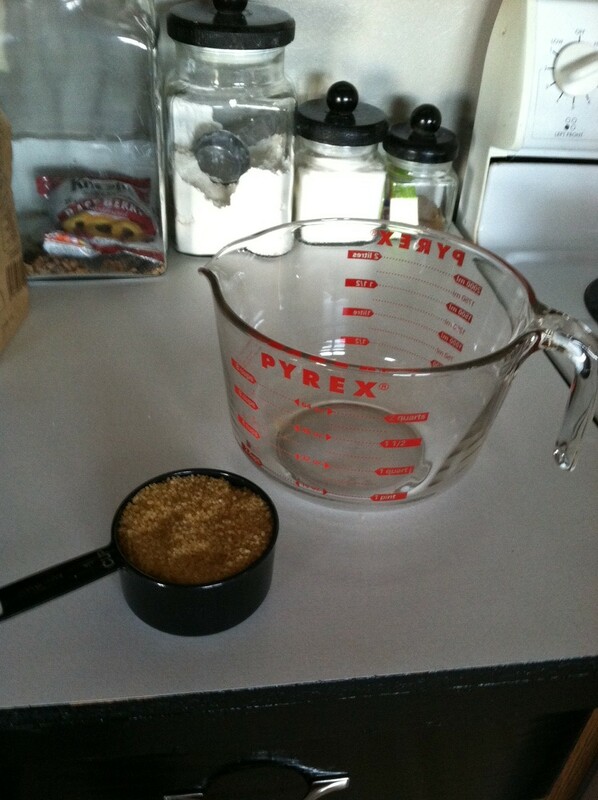 Pour the rest into glass jars. Keep in tea and any starters fridge. You might want to date the jars and write down what kind of tea you used in that batch. Always keep 1 – 2 cups of starter for your next batch. Start again from the beginning. Starters go into hibernation in the fridge and wake up at room temp. If you’re a new or expectant mother, you may want to know whether or not it’s safe to drink kombucha when pregnant or nursing. Ask enough people, and you’ll get a myriad of answers. Here’s mine: Yes, kombucha is safe when pregnant or nursing. With qualifications. It helps bowel movements be regular. It helps you maximize nutrient absorption because it’s probiotic. All those are good things! Pregnant ladies often suffer from lack of energy, and this will give you an energy boost without resorting to caffeine or sugar. Pregnant women also frequently struggle with constipation during pregnancy, and this can help you be more regular. Everyone knows that pregnancy increases mucus production, and this can make battling normal colds or allergies difficult. Kombucha can help cleanse and detox your body safely so you can ward off potential illnesses. And, of course, pregnant women are creating a new little life inside them, so they need to be able to use all the nutrients from their (hopefully) nutrient dense foods. I do have a couple of cautions for pregnant women, though. If you’re pregnant and you’ve never drunk kombucha before, use caution. In very rare cases, kombucha can cause a reaction in first time drinkers. It’d be terrible to be one of those rare people and have that reaction while pregnant. If you still choose to try to start drinking kombucha, please do so slowly. Start off drinking as little as 4 oz. a day, then slowly build that up as you ascertain your body’s response to this potent beverage. Is drinking kombucha safe while nursing? If you’ve made a safe home brew, the answer again is yes, but be cautious. What is a safe brew? One that is not overly acidic (that might cause acidosis), but is also not so basic that it doesn’t ward off pathogens. Normally, I’d tell you to just go by smell and taste to determine when your brew is done. But when nursing, it’s best not to take any risks. You can use inexpensive pH testing strips to make sure you’re drinking the brew between pH levels 2.5 and 3.0. Again, I have a couple of cautions for nursing mothers, though. First, kombucha is a detoxing agent. If you’re well-hydrated, those toxins will come out in your pee or stool. If you’re dehydrated, they can come out through your skin, your eyes, even your breast milk. It’d be terrible to have those toxins going out of you and straight into your baby. So, stay hydrated! Second, kombucha increases energy. Whatever you eat or drink, you’re essentially sharing with your baby as you nurse. So while you may profit from increasing your energy levels, you need to ask whether your baby needs an energy increase or not. If the answer is no, don’t drink kombucha. Get your probiotics from kefir, sour cream, fermented foods, or supplements instead. Third, kombucha makes you more “regular.” While this is incredibly helpful for most adults, who suffer from various kinds of digestive stagnation, it may not be helpful to your baby at all. If you drink kombucha while nursing, watch out for overly-loose stools in your baby. You don’t want to risk dehydrating your little one! Remember, with breastfed babies defining diarrhea isn’t so much about frequency of passing stools (some breastfed babies can pass 12 a day while others manage only one every two or three days! ), but about how liquid or explosive they are. You’re the mom; you know what’s normal. If their stools start becoming abnormal when you drink kombucha, lay off it. All that said, please know that I drank kombucha for years while nursing my sons and never noticed any ill effects. My babies were happy, healthy, had regular naps, etc. And by healthy, I mean healthy. My first son didn’t have his first cold until he was 14 months old, and my second son didn’t have his first cold until he was 12 months old.